The Dow Jones Industrial Average gained over 200 points on Monday as U.S. President Donald Trump said he would delay any additional tariffs on Chinese goods while negotiations are still underway for a permanent trade deal. 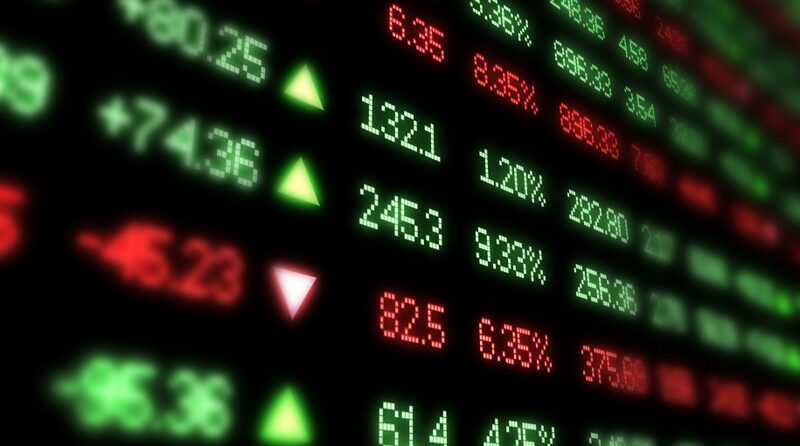 The S&P 500 gained over 0.5 percent while the Nasdaq Composite rose 0.76 percent. Trump took to Twitter to punctuate progress in negotiations with the world’s second largest economy, but a definitive trade deadline has yet to be established. With negotiations with China underway , President Trump turned his attention to Europe last week with threats of car tariffs on the EU–notably Germany, Austria, the U.K. and Italy. Last month, the EU said it would impose $22.7 billion of tariffs on U.S. products if Trump follows through on imposing duties on European automotive goods the same way he imposed tariffs on tax foreign steel and aluminum last year. The EU retaliated with levies on U.S. products like motorcycles, jeans and bourbon whiskey. “Major deals bring unexpected changes, and also the U.S./Europe (autos) conflict awaits,” Bannister added. More bullishness could be looming for stocks as the S&P 500 crossed a key technical indicator this month, moving past its 200-day moving average–something not seen since December 3. The S&P 500 was down 6.2 percent to end 2018, but it has since recovered after U.S. equities were roiled by volatility to close the year. To some technical analysts, breaking through that 200-day moving average paves the way for bigger gains ahead. In December alone, the S&P 500 was down 9 percent, making it the worst December for the index since 1931.